Founded in year 2001-02, Sau. 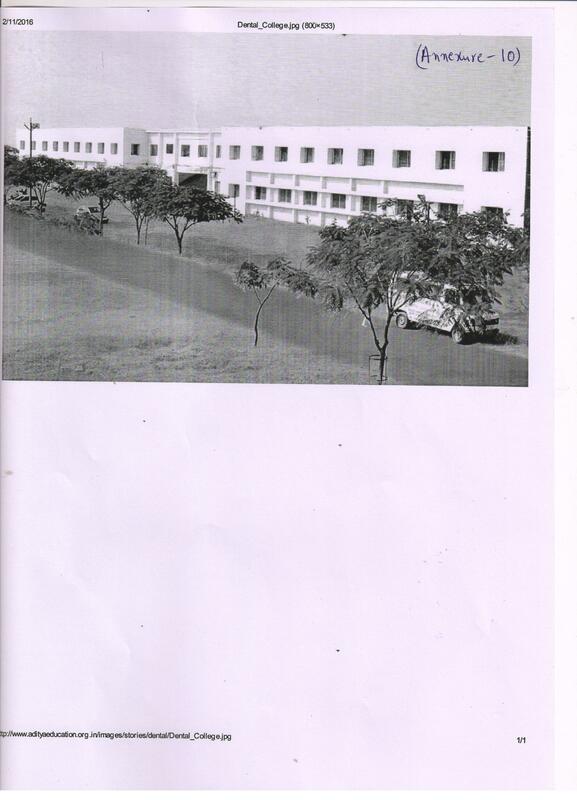 Mathurabai Bhausaheb Thorat Dental College & Hospital is located in Ahmednagar, Maharashtra. It is a college affiliated to university.. It is affiliated to Maharashtra University of Health Sciences, Nashik. The institute offers Post Graduate, Under Graduate courses in various disciplines like Medical Science. It offers 8 courses across degrees like M.D.S., B.D.S. There is no hostel facility offered.